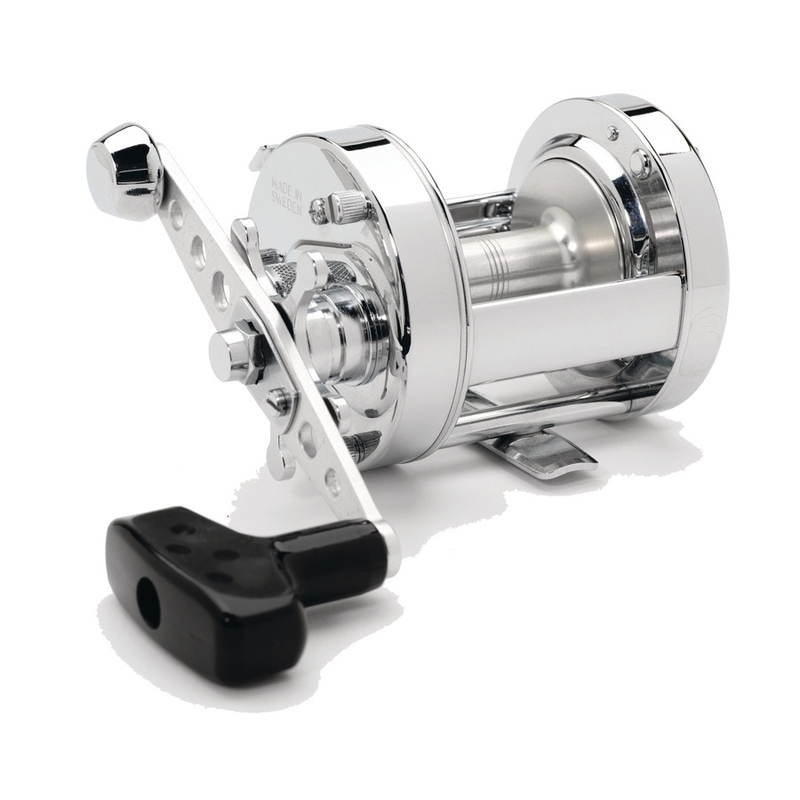 The rocket is the famously, freespinning, centrifugally-braked distance reel in the range, for the true purist. The rocket has no mag-brake, so the spool just keeps on going and going. The pro Rocket series, and it's head-turning cousin the Chrome Rocket, can hit almost 300yds - if you can handle the speed! Appears to be well made but a little concerned about the free spinning spool. It doesnt want to move as freely as advertised. I set it up as instructed but itv still feels slow. I can only think that the oil in the bearings is too thick and will reserve judgement until after a little use. Beautifully finished reel though. Arrived on time well packet just what I ordered reels look and fell perfect.Well recommend and use again.ThanksGeo.